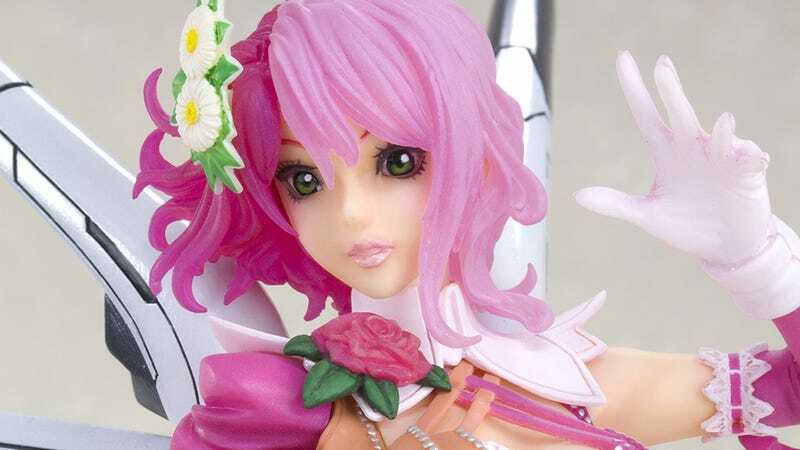 Japanese toy company Kotobukiya will be at this week's San Diego Comic-Con, offering attendees first dibs on this new Tekken piece from the company's bishoujo line. It's Alisa Bosconovich, who as a 1/7 scale figure will be selling at the show for $65. Kotobukiya says there are "only" 1500 of them being made available, so if you're not in San Diego this week, don't sweat it, you'll be able to get one at an online retailer pretty easily.